In the morning, departure to Iguassu Falls, 24 kilometers from downtown Foz do Iguaçu. Arrival to the Visitors Center, at the entrance of the Iguassu National Park, about 10 kilometers from the city center. After passing through the Center, the visit continues, now inside the National Park, continue along a paved road that will take us to the magnificent Iguassu Falls. Here we will do the walking tour along the boardwalk measuring one kilometer and it is easy hiking. Along this easy trek, there are several gorgeous panoramic views of the Falls and at the end of the catwalk you get a fantastic close-up view of the Devilsï¿½ Throat and main waterfalls. In order to visit the Devilês Throat, you must board the train at the Main Station or at the Cataratas Station, close to the Upper Circuit. For those who love trekking there is the one-kilometer-long Sendero Verde (Green Trail) that connects the Visitors Center to the Cataratas Station and to the Upper Circuit. 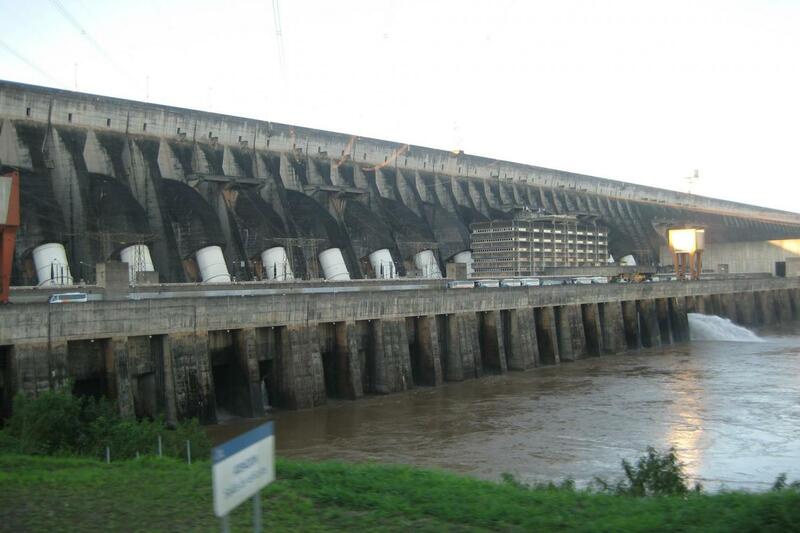 After a stop for lunch we continue toward the Itaipu Hydroelectric Dam. It's the largest operation in the world and a bi-national enterprise developed by Brazil and Paraguay on the Paraná River. The installed power output capacity of the dam is 12 million and 600 thousand kilowatts, with 18 generating turbines of 700 thousand kilowatts each. The dam is responsible for supplying 90% of the energy consumed in Paraguay and 25% of all the demand in the Brazilian market. As a work of engineering the dam was elected by the American Society of Civil Engineering (ASCE) as one of the Seven Wonders of the Modern World. A panoramic visit of the dam is included.